17 people were killed in a busy market in Maiduguri, which is the capital of the northeren Nigeria state of borno. The police chiesf in the state said this happened on Tuesday. 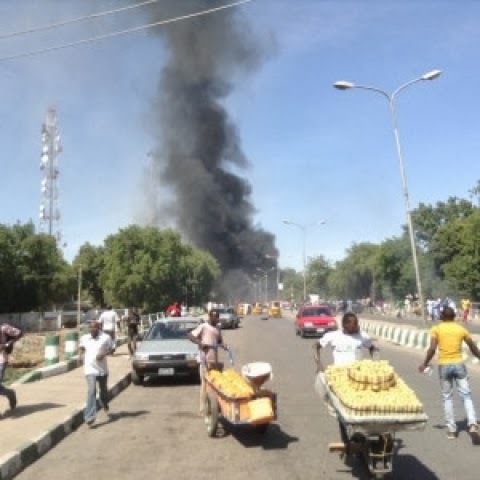 According to http://www.pmnewsnigeria.com “From our preliminary reports, we have 17 dead and at least five injured from the blast in the post office area” of the city, Lawan Tanko , the police commissioner said he warned that the toll could arise. This is not clearly stated if the bomb was planted by the Boko Haram insurgents.